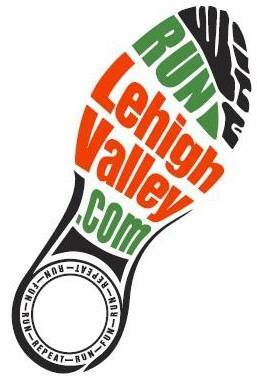 The Funk 5 Miler is a road race through the beautiful neighborhoods of Emmaus. Runners will start on Ridge near 6th Street and run a large loop from Macungie Ave to Golf Circle and back. The roads are open to traffic. Registration includes an event t-shirt (guaranteed if registered by May 27th), custom pint glass and 2 free Funk beers at the after party. 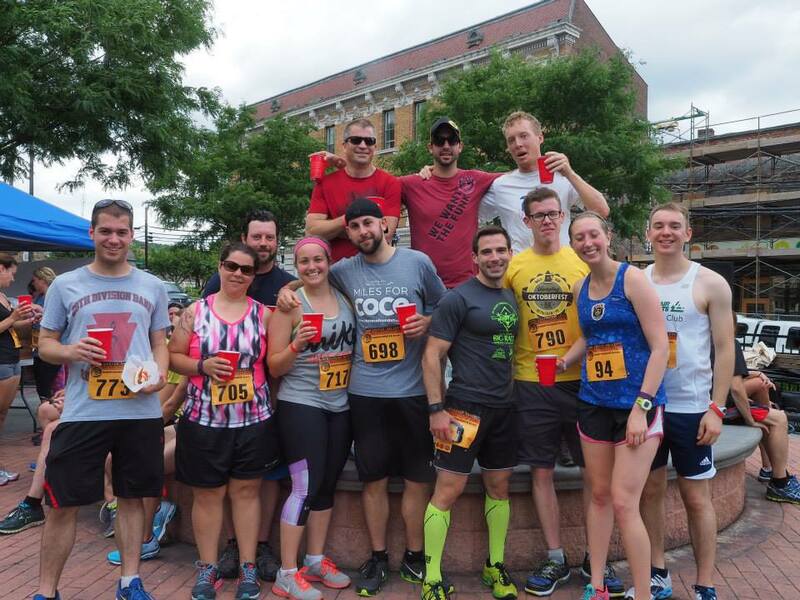 All runners must be 21 or older by event day, if you want to feel young again – everyone will be carded at the after party. The after party will run from 11:30 AM – 2:30 PM and will feature live music. More Parking information coming soon. The race starts promptly at 10:30 AM.